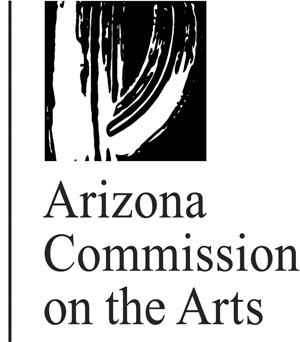 The Great Arizona Puppet Theater mails a newsletter post card 3 times a year that includes an upcoming show schedule, contact information for the theater, and sponsor information. Fill out the form below to receive this postcard; if you would also like emails with this information and much more go to our E-Newsletter page to sign-up for that as well. Be sure to include your full name, address (including city, state, and zip code), and phone number when requesting to be added to our mailing list.